Gifted to Lisburn by its landlord Sir Richard Wallace in 1884 as ‘a public park and recreation ground’, the grounds that make up today’s Wallace Park have a rich history that can be traced back to the 17th century. The duck pond, built in the 1600s, was once the town’s reservoir, and was used to supply brewers on Bow Street, while the grounds of Lisburn Cricket Club are one of the oldest in Ireland (established in 1836). Locals witnessed the first train to ever run in Ulster from the southern embankment of the park in 1839 and today, from the same spot, walkers can glimpse Castle House, a reminder that the park’s 26-acres were once part of the vast private Wallace Estate. 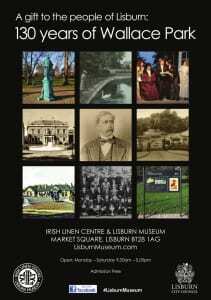 This temporary exhibition (opening December 2014) celebrates the rich history of Wallace Park, and marks the recent erection of the Wallace Park Heritage Trail, a series of information panels dotted throughout the park. As part of this exhibition we would like to see YOUR photos of Wallace Park featured in the exhibition. If you’d like to take part, then grab your camera and take a picture of scenery, park features, or you or your family enjoying the park. Please include the title of your picture in the subject line of your message and remember to add your name and a caption: who, what, where and when should be enough, though the more details you give, the better your chance of being selected. Pictures should be sent as Jpeg files. They shouldn’t be larger than 5Mb and ideally much smaller: around 1Mb is fine, or you can resize your pictures to 1,000 pixels across and then save as a Jpeg. The copyright remains with you. The pictures will only be used by the museum for the purposes of this project. 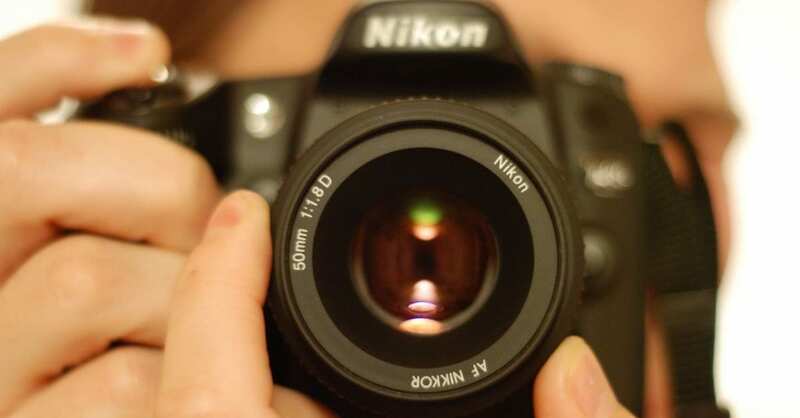 Finally, when taking photos, please do not endanger yourself or others, take unnecessary risks or infringe any laws. What photos will be used? The museum reserves the right to select which photos will be used. We will try and upload each photo to our Flick account, with full credit to you, the owner.